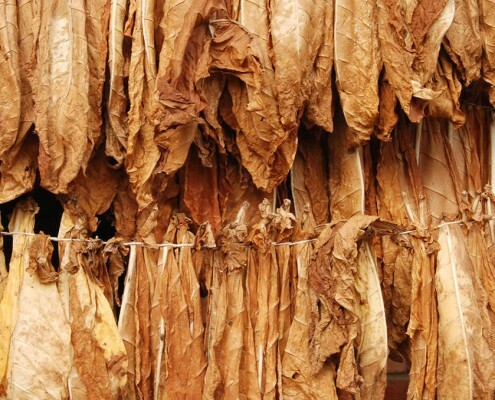 Airflow generation to dry tobacco and similar substances. Desiccation purpose (drying). Backward-curved blades with high energy-efficiency. Special arrangement 9U with motor provided with support, belt drive. 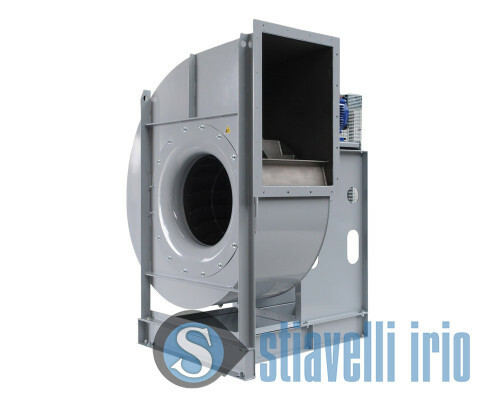 This fan is suitable for tobacco drying industry. High airflow volume and low pressure allow a costant airflow, ideal to dry tobacco leaves. The special arrangement (9U) determines a compact fan, by optimising spaces. The external painting is in RAL 7701, the internal casing and the impeller have not been painted upon customer’s request. This fan is a perfect solution for a tobacco drying plant. The high air volume and the low pressure guarantee a perfect continuous flow for tobacco leaves desiccation. Air drying, desiccation, humidity regulation, air circulation, exhausting, heat-treatment and drying oven.